Paine and Langer are working on the charter, a likely departure from Australia's win-at-all-costs mentality. Cricket Australia is drawing up a cultural blueprint which will involve cricketers having to pledge to uphold certain standards. 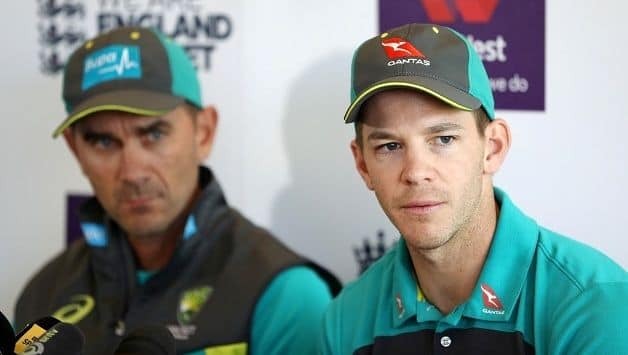 Australian captain Tim Paine told Sydney Morning Herald that the charter is likely to be a departure from their win-at-all-costs mentality. Paine added that he and coach Justin Langer were busy on creating a blueprint on the same. 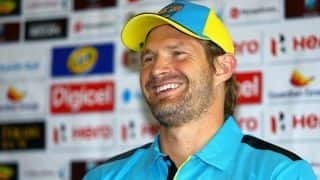 This was developed in aftermath of the ball-tampering scandal at Cape Town this March that led to the sacking of captain Steven Smith and vice-captain David Warner and their subsequent suspensions, along with the suspension of Cameron Bancroft. Coach Darren Lehmann resigned as well and was replaced by Langer, while Paine was appointed captain. Paine mentioned that the charter may be in force before Australia’s Test series against Pakistan in the UAE: “It’s going to be how we go about it, how we want to be seen and what we are about. That’s really important. We are the lucky ones that get to represent our country and pull on that baggy green cap, which is a huge privilege. 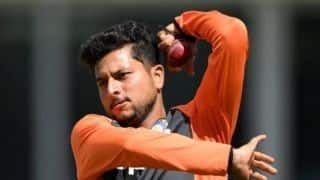 “I think we have to go back to that and just remember that we are Australia’s team. We are not the Australian cricket team. We don’t own it. We are just here for the ride and it’s important that we leave that team in a better place to when we went into it.